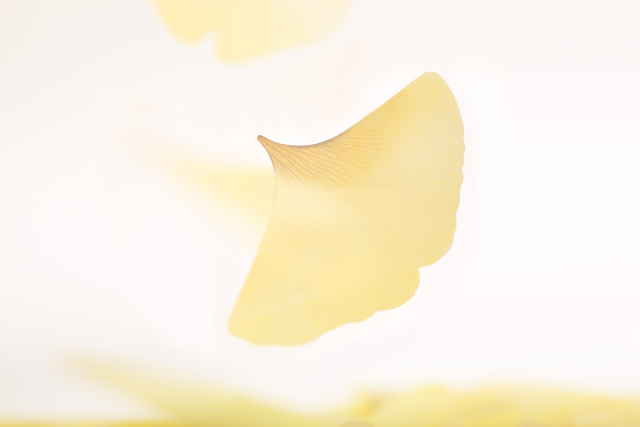 The memory of walking under the ginkgo tree and the yellow wave that was full beneath it become to be lively in the memory. 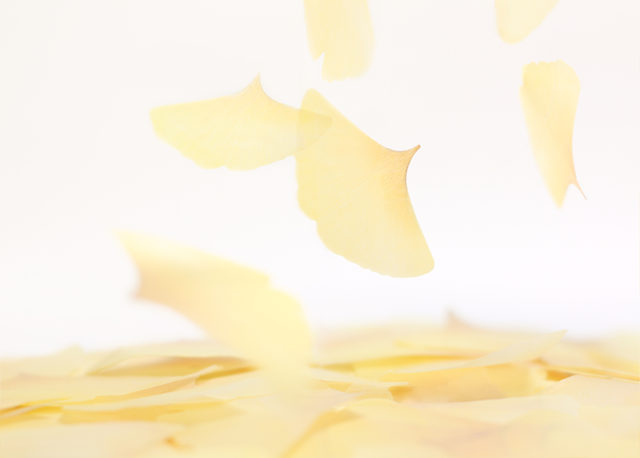 If the wind passes through the yellow wave once, thousands of yellow gingko leaves flutter like butterflies and fall in lightly. 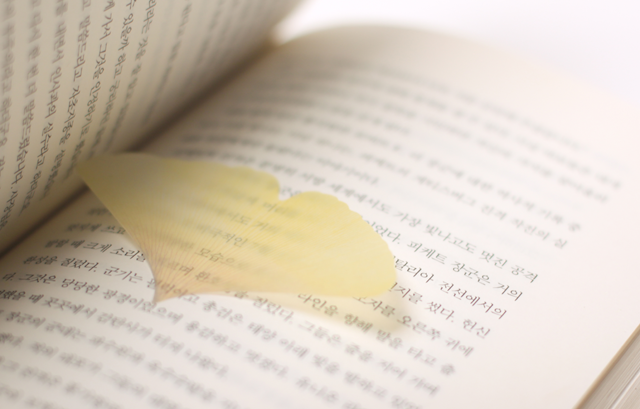 Recollect the memories you walked under the yellow scenery created by nature. 은행나무 아래 걸었던 기억과 그 아래에 가득했던 노란 물결이 눈에 선해집니다. 노란물결 사이 바람이 한차례 지나가면 수천개의 노란 은행잎이 나비처럼 펄럭이며 사뿐히 내려앉습니다. 자연이 연출해준 노란 풍경 아래 걸었던 기억을 추억해 보세요. 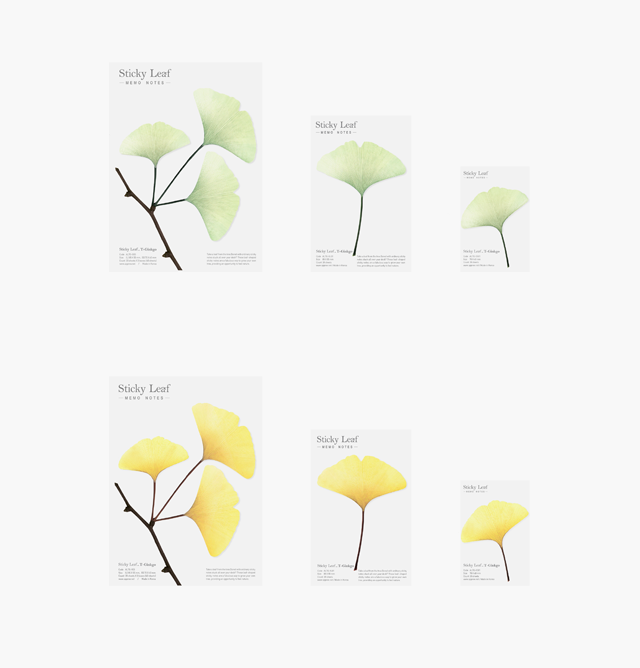 The Sticky Leaf transparent ginkgo is made with translucent tracing paper in The product can be seen delicately from behind, and layers of memo notes can be used together. Clean and pure nature can be felt. 스티키리프 투명 은행은 반투명한 트레싱지로 만들어졌습니다. 뒷모습을 은은하게 비쳐 볼 수 있고, 여러 장을 겹쳐서 사용할 수 있습니다. 깨끗하고 순수한 자연을 느낄 수 있습니다.